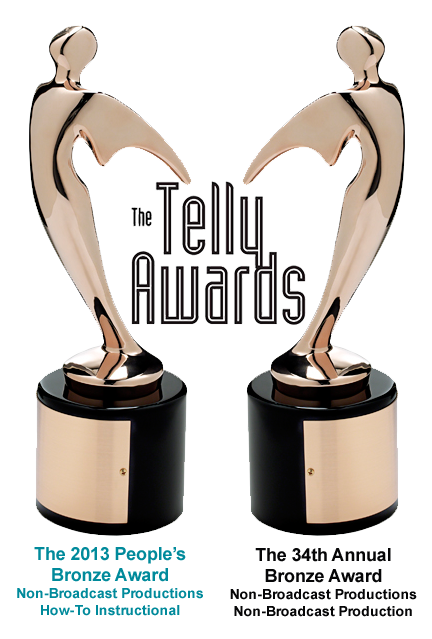 Telly Awards for 7 Clinics with Buck Brannaman. 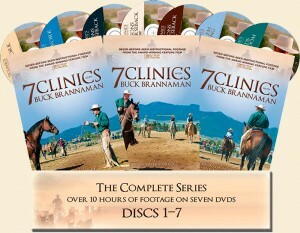 The 7 CLINICS with BUCK BRANNAMAN project features over 10 hours of incredible, never-before-seen footage from the making of the award-winning feature film documentary BUCK — the stunningly portrayed story of one man’s quest to help horses with “ people problems” lauded by critics and audiences alike. 7 CLINICS allows riders, trainers, and horse lovers everywhere to travel with Buck from coast to coast while learning his techniques and absorbing countless words of wisdom along the way. This project came about when we saw how much footage was left on the “cutting room floor”, and we realized we could bring Buck’s message to a larger audience — with the intent of benefiting the horses! This series, featuring over 10 hours of instructional footage from the making of the feature film BUCK, will be packaged in three sets and sold individually or as a complete set.